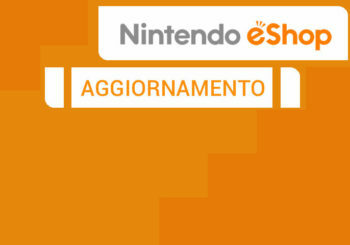 Posts tagged with "GUST Co."
La trilogia alchemica di Arland è arrivata con Atelier Arland series Deluxe Pack su Nintendo Switch, PlayStation 4 e Steam! 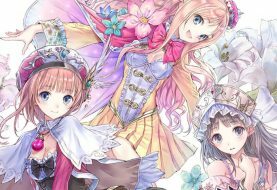 Nelke & the Legendary Alchemists: Ateliers of the New World arriverà a marzo 2019 su PC e console! 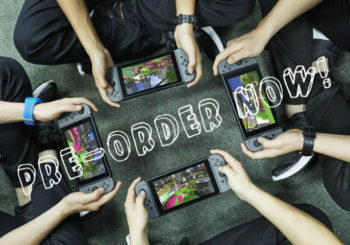 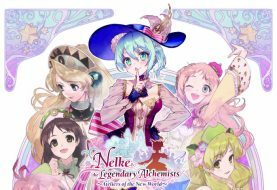 Nelke & the Legendary Alchemists: Ateliers of the New World arriverà il 29 marzo del 2019 su Steam, PS4 e Nintendo Switch! 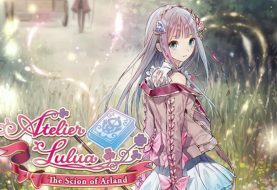 Nelke & the Legendary Alchemists: Ateliers of the New World arriverà in Europa!